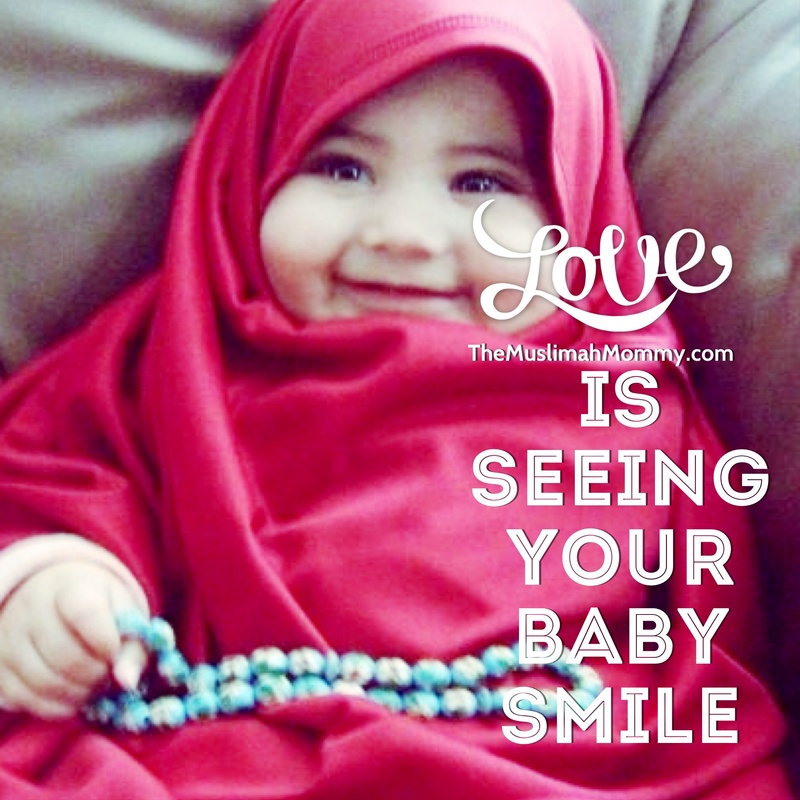 Love is…seeing your baby smile! Masha’Allah, beautiful pic… love it! Assalamu’alaikum, dear sis! Is this baby your daughter? Assalamualaikum Sis, The child is so adorable!